In 2015 and 2017, there was a concern that up to 10% of returning adult Atlantic salmon died at Tongland fish pass during the early summer because of Saprolegnia fungal infection. Saprolegnia is a fungal infection which occurs in Atlantic salmon that have been injured. It is unknown where within the lower river system Atlantic salmon were becoming infected with Saprolegnia, but it has been shown that extreme fluctuations in temperature could be a factor which increases the prevalence of these infections. Therefore, this study aimed to investigate how many Atlantic salmon within the fish pass at Tongland were infected with Saprolegnia in 2018 and whether there were temperature differences between the water above, within and below the fish pass at Tongland which could be a factor which increases the prevalence of these infections. The high mortality recorded at the ladder during 2015 and 2017 was un-usual and GFT are not aware of it occurring in other years. 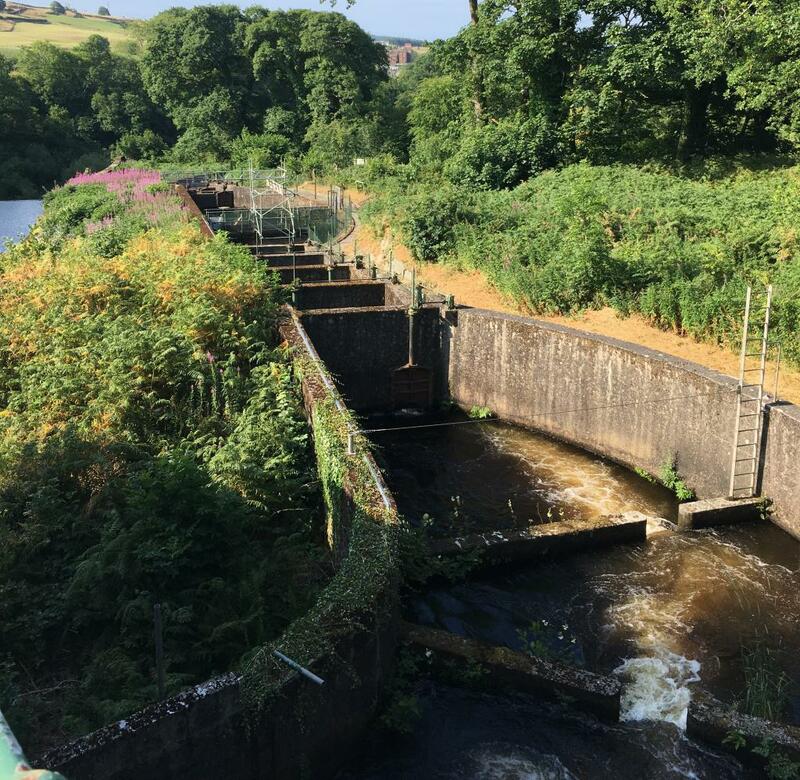 The fish pass at Tongland was monitored from May until July 2018 to determine how many Atlantic salmon in the ladder where infected with Saprolegnia. This involved observing each pool within the ladder and noting the presence of Atlantic salmon and whether they were infected with Saprolegnia. During this period, 20 Atlantic salmon were observed, some of which had minor fungal infections. However, these infections were very small and unlikely to cause a problem for the Atlantic salmon during their upstream migration. 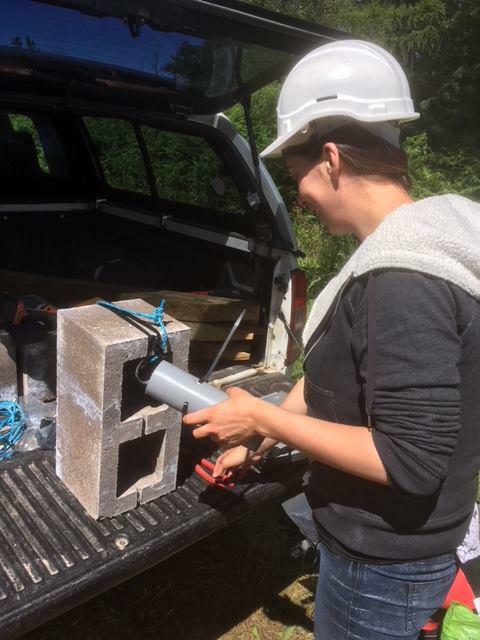 Water temperature was also monitored in the river above and below Tongland and within the fish pass to determine whether there were extreme water temperature differences which could increase the prevalence of Saprolegnia infections. To monitor temperature, six temperature loggers where placed in the river between June and September and recorded temperature every 15 minutes. 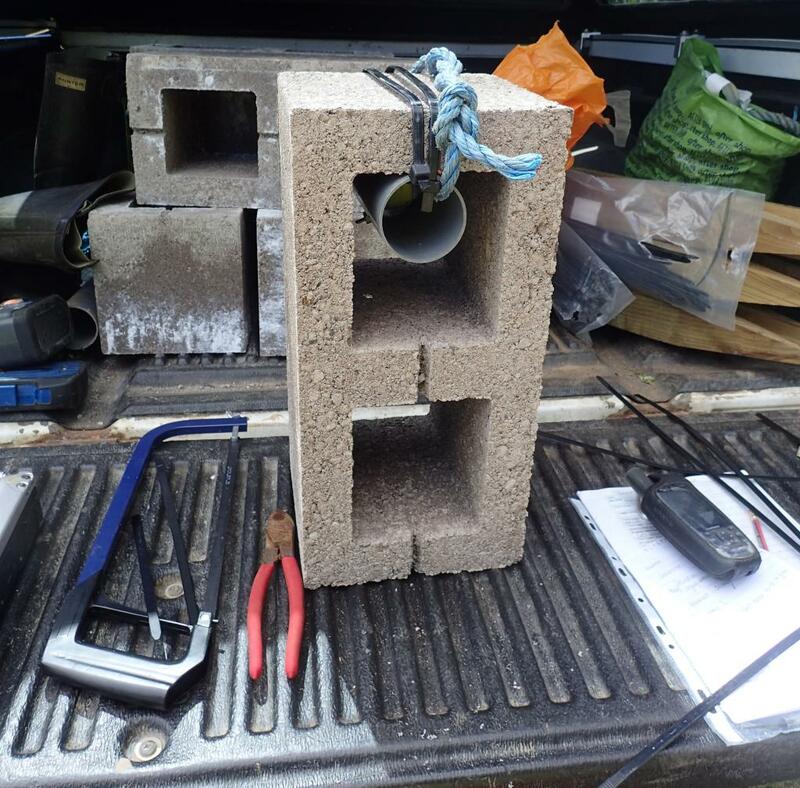 Two temperature loggers were placed in the river below Tongland, one logger was placed in the river above Tongland and three loggers were placed within and just below the fish ladder. This study found the water temperature within the fish pass was significantly higher than the water temperature above and below the fish pass. 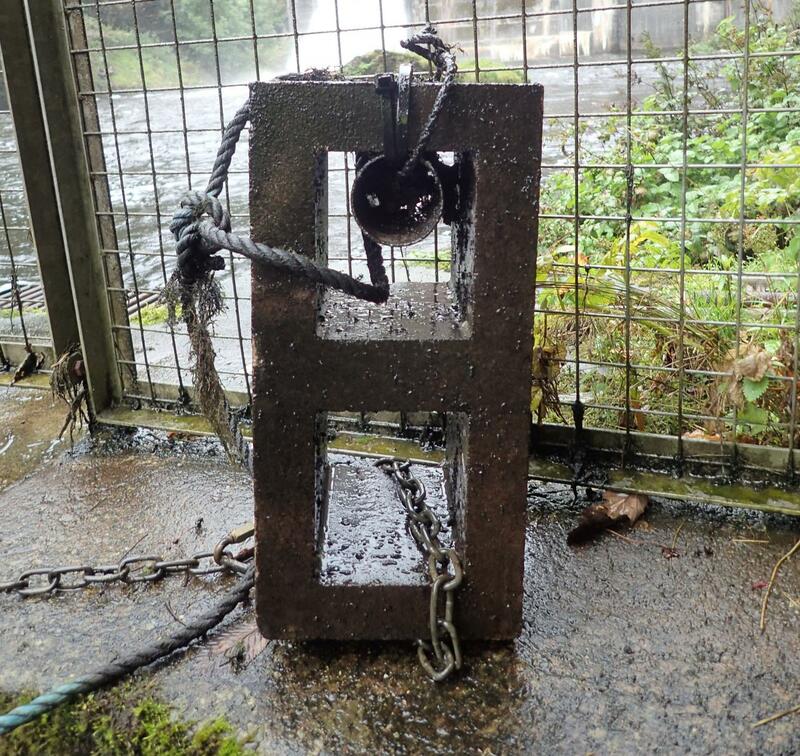 Water temperatures within the fish pass were also above 22oC for 19% of the study. This study found a low prevalence of fungal infected Atlantic salmon in 2018 during these high water temperatures. Saprolegnia fungus has a similar thermal tolerance to Atlantic salmon and it is likely during high water temperatures this fungus does not infect many Atlantic salmon. 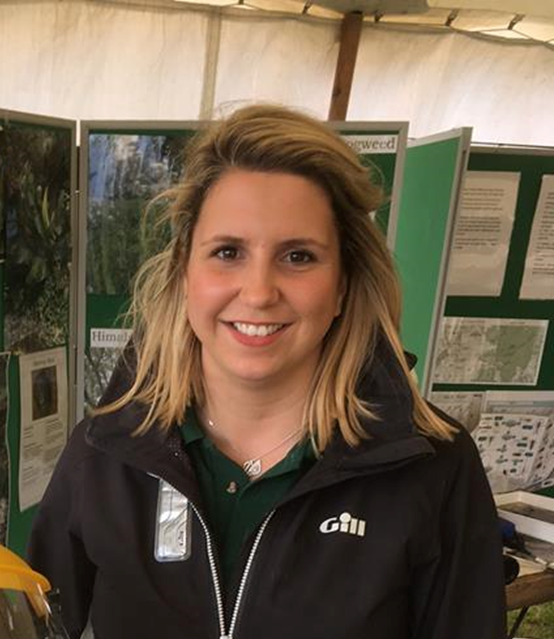 The study is helping all stake holders to understand why increased salmon mortality may occur at Tongland Fish Ladder in some years and to consider how to minimise the risks. It is hoped to repeat the project in the future to monitor the situation in a cooler year.